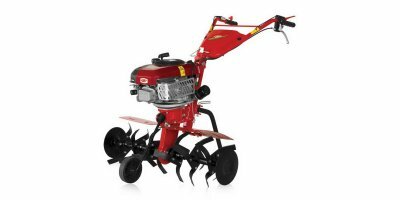 The Motorhoes Uno, is equipped with 4.8 Kw engine, Uno is a professional agricultural vehicle, that allows to work the soil in a fast, easy and safe thanks to the safety device for accident prevention. 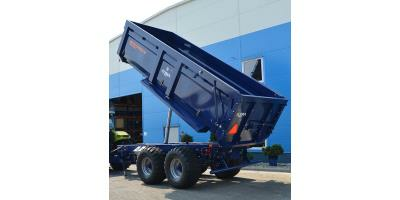 It can be fitted with many accessories for different types of tillage. 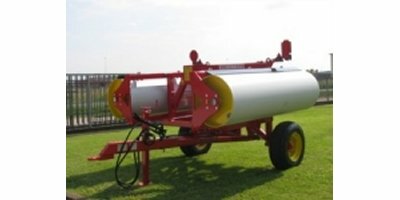 A horizontal propane tank, by Highland Tank, provide storage for various industrial, commercial, and agricultural equipment. Tanks can be painted a light, reflective color for both safety and appearance. Propane is one of the nation's most versatile sources of energy with more than 25,000 propane storage facilities across the country. By Bonatti Caricatori s.r.l. based in Pegognaga (MANTOVA), ITALY. By Zook Farm Equipment based in Alto, MICHIGAN (USA).